The new review of the Optoma HD80 has just been posted, and it tells the whole story. 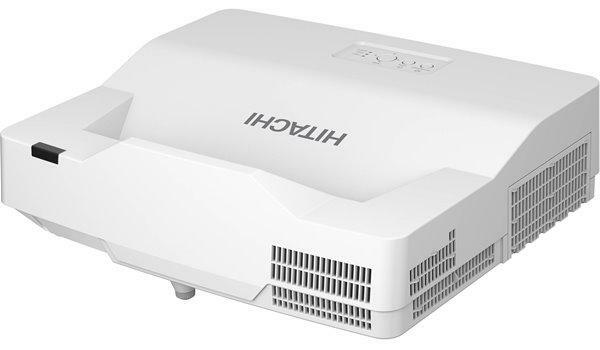 But in a nutshell, this is a fantastic projector that delivers amazing 1080p image quality for only $2,699. The HD80 will give the industry's 1080p price structure another tumble since it will outperform other 1080p products that are currently selling for higher prices. That won't last long. The HD80 is only the fourth model to earn our Editor's Choice Award since we began giving this award last fall. The objective of the Editor's Choice Award is to highlight models that represent truly outstanding achievements in price/performance, and the decision to give it to the Optoma HD80 was a no-brainer. (The other three models to have been given the Editor's Choice Award are the JVC DLA-RS1, the Panasonic AE1000, and the Mitsubishi HD1000, which has just been superseded by the very slightly improved HC1500. We currently have another 1080p model in house and under review, but we can't talk about it just yet. We are also embroiled in a major project that is taking a bit longer than we had anticipated ... a shootout that will feature six aggressively priced portable XGA presentation projectors in the 2000 to 3000 lumen performance range. So if you are looking for high performance XGA projection at rock bottom prices, don't miss this review to be posted soon.